We are High School and Primary School education tuition specialists. You'll be surprised to see the improvement of your academic results. Providing opportunity for students to achieve their best in academic excellence. James An College was established in 1986. Over the past 30 years, we acquired a strong reputation for producing outstanding results in Tertiary and Secondary school entrance exams. Our courses are designed to further develop students' knowledge, understanding of fundamentals and problem solving skills in all subject areas. 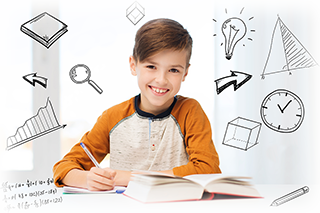 We provide the best Secondary and Primary school education tuition including HSC, VCE, QCS and Selective School placement test preparation tuition. Our students consistently score well above average in the exams. To help Year 11 and 12 students prepare for the HSC Trials and actual HSC exam, James An College has developed a special HSC Tuition course to cater to the diverse needs of our students. Our experienced teachers are more than happy to answer all of your questions so that you are thoroughly prepared and feel confident on the day of your exam. The High School Regular Course is the program that is offered to all students from Year 7 through to Year 10. These courses continue throughout the year (regardless of school holidays) and are designed to further develop and expand students’ knowledge and understanding of fundamentals in all subject areas. The Regular Course classes run for an hour each. It is important to monitor your child’s progress so that you can evaluate their strengths and weaknesses. 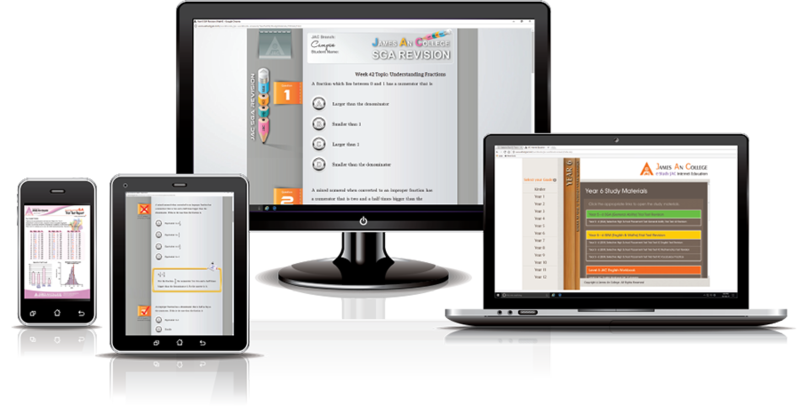 JAC MES Test has been developed to allow students to revise the topics covered each term (every 10 weeks). The exams are held under strict conditions in order to build student’s confidence in exam situations. Maths, English and Science, hence the name MES. 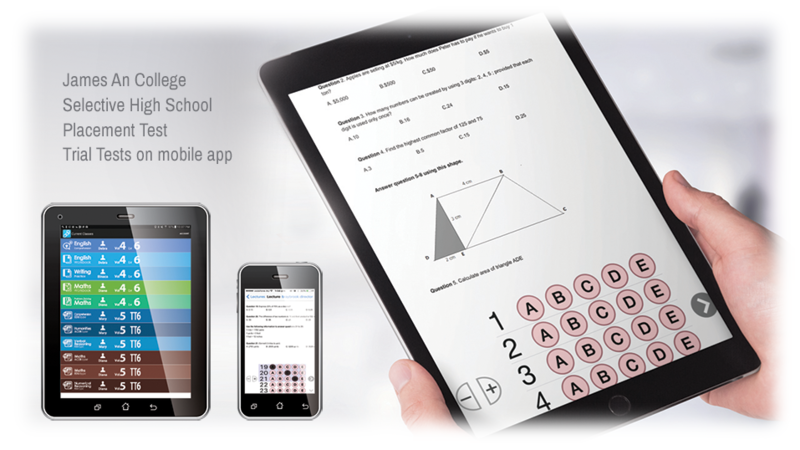 Students are given a computerised multiple choice answer sheet, to record their answers. Their results are then fed into a scanner that processes the data and compares their results to the students in all of James An College centres in Australia. 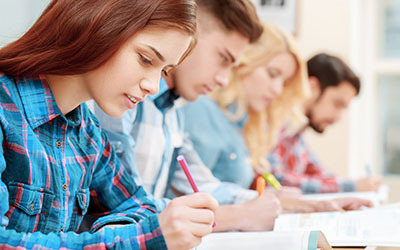 The main purpose of Free Revision Tutorial Class is to explain the solutions, methods and the techniques of the problem to students more thoroughly. The revision class will be based on the questions that were completed and already covered in the previous week. This will be an essential time for students to make sure that all concepts have been completely understood. Free Revision Tutorial Class is NOT just a class for students to do their tuition homework. Free Revision Tutorial class provides HELP with works covered in PREVIOUS weeks. 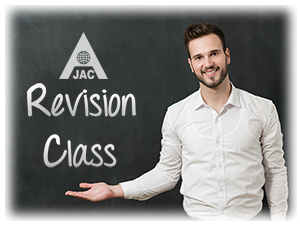 Free Revision Tutorial Classes are open to all current JAC students enrolled in the regular course from Year 3 through to Year 10. Please call your nearest James An College centres for more details. High school students today need to understand more than just the basic written word. 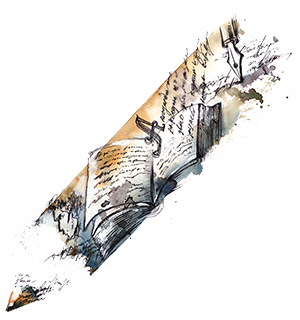 James An College Advanced Reading and Writing course helps students to understand implied meanings, purpose, style, structure and to develop sound and critical judgements of a variety of text types. Most importantly, it helps students to write EFFECTIVELY. 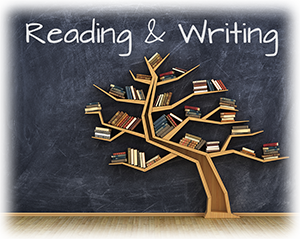 The Advanced Reading and Writing Course supplements the Regular English Course by encouraging students to further develop expression, style and the mechanics of reading and writing. Improving your child's English skills will have a beneficial affect on their performance in other subject areas as well as their communication skills and consequently their level of confidence . 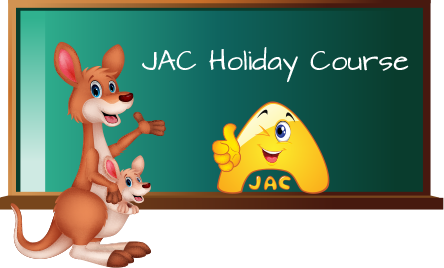 Four times a year, James An College Holiday Courses are held for 1 - 2 weeks. Holiday Course is a great opportunity for students to make the most of their school holidays. By getting a head-start in their studies, students feel more confident and motivated to achieve excellent results. The subjects covered include: Maths, Essay Writing and Science. The subjects covered include: Maths 2 Unit, Maths Ext.1, English, Physics, Chemistry and Economics. All classes are subject to availability. Please ring a JAC branch for more details. The Primary Regular Course is the program that is offered to all students from Kindergarten through to Year 6. These courses continue throughout the year (regardless of school holidays) and are designed to further develop and expand students’ knowledge and understanding of fundamentals in all subject areas. The Regular Course classes run for an hour each. It is important for the parents to monitor student’s progress and evaluate their strengths and weaknesses. For this reason, JAC MEGA Test has been developed to allow students to revise the topics covered during a 12 ~ 13 week period. The exams are held under strict conditions in order to build students' confidence in exam situations. 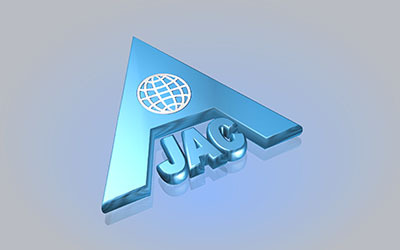 The subjects covered in the JAC MEGA Test are : Maths, English and General Ability, hence the name MEGA. 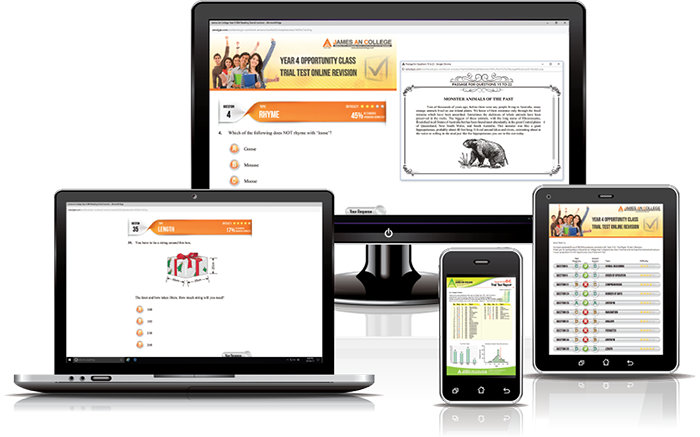 Students are given a computerised multiple choice answer sheet (OMR answer sheets), to indicate their answers. The answer sheets are then fed into a OMR scanner that processes the data and compares their results to the students in all of James An College centres in Australia. 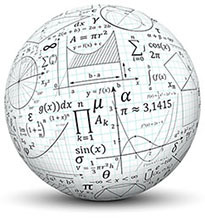 James An College SRM (Selective Reading & Maths) course is the NSW Selective High School Placement Test preparation course offering 45 x 2 = 90 trial test papers for English Reading and Mathematics. Foster practical test experience with over 3,800 unique English & Mathematics practice test questions similar to the actual test questions. 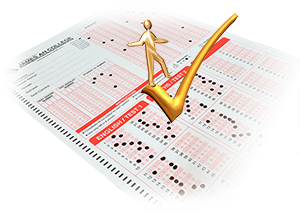 The test is done every week and the test report will be given to an individual student showing how he/she will perform in the actual test. 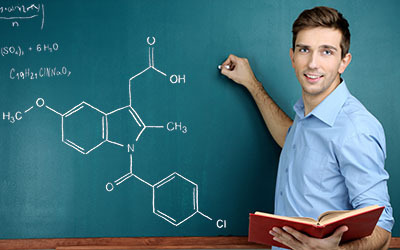 Every question will be explained in detail by our experienced teachers. For the 2020 Selective High School placement test, SRM (Selective Reading & Maths) trial test course will start on 25th March 2019 and will end on 7th March 2020 (45 weeks course). Students can join at any time during the 45 week course period and the course fee can be adjusted accordingly. Minimum enrolment is 10 weeks. 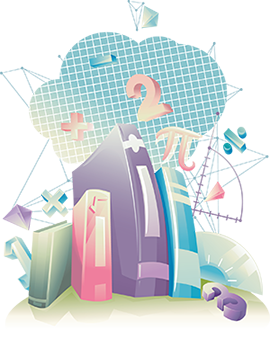 For more information on Selective Reading Maths (SRM) course, please click here. For James An College branch addresses and telephone numbers, please click here. Doing well in General Ability is vital to success as this part alone makes up 50% of the total mark in the actual Selective Schools Test. General Ability is difficult to study for since the knowledge and skills needed span across a wide genre of subjects. At JAC, we have expertise work materials and experienced teachers to successfully aid students in this area. Fosters practical test experience with over 2,700 unique General Ability practice test questions. Teaches students interpretation and problem solving skills. 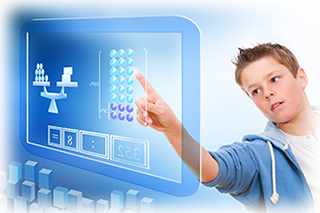 Develops analytical, logical and spatial reasoning skills. Broadens general knowledge of differing areas. For the 2020 Selective High School placement test, SGA (Selective General Ability) trial test course will start on 25th March 2019 and will end on 7th March 2020 (45 weeks course). Students can join at any time during the 45 week course period and the course fee can be adjusted accordingly. Minimum enrolment is 10 weeks. 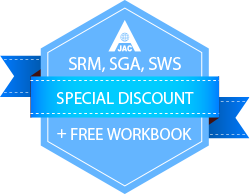 For more information on Selective General Ability (SGA) course, please click here. For James An College branch addresses and telephone numbers, please click here. Selective Writing Skills course is an important extension course to the Selective English Maths (SEM) Course and Selective General Ability (SGA) Course. The course runs for 1.5 hours every week for a period of 50 weeks in total. The Advanced Reading and Writing Course supplements the Regular English Course by encouraging students to further develop expression, style and the mechanics of reading and writing. 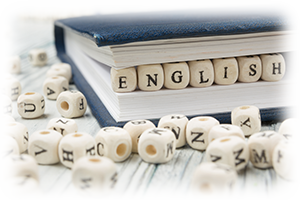 Improving English skills will have a beneficial affect on student's performance in other subject areas as well as their communication skills and consequently their level of confidence. This Selective English Writing Skills (SWS) helps students to develop an ADVANCED level of writing skills. This course prepares students for success in the NSW Selective High School Placement Test and the Private School Scholarship Exams. It is important to start early as the process of developing good writing skills takes LOTS and LOTS of PRACTISE! For the 2020 Selective High School placement test, SWS (Selective Writing Skills) trial test course will start on 25th March 2019 and will end on 7th March 2020 (45 weeks course). Students can join at any time during the 45 week course period and the course fee can be adjusted accordingly. Minimum enrolment is 10 weeks. How long? 1.5 hours per week/session. For more information on Selective Writing Skills (SWS) course, please click here. For James An College branch addresses and telephone numbers, please click here. The O.C. Trial Test Course is offered to Year 3-4 students to prepare them for the Opportunity Class Entrance Exam. This course is exclusive to James An College. Exclusive to James An College, the year 4 O.C. Trial Test Course allows students to prepare for the real O.C. 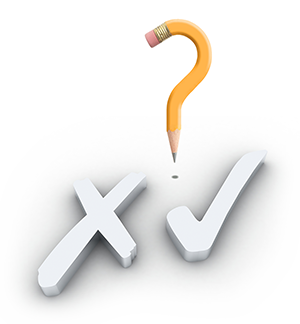 test by practising and solving around 2,400 test questions. The course duration is for 36 weeks from October to July every year. Each class is for 2.5 hours per week. Each week students will complete two test papers (Test Paper 1 & Test Paper 2) comprising of Maths, English and General Ability questions. This exam is set using the exact same format as the real OC Test. 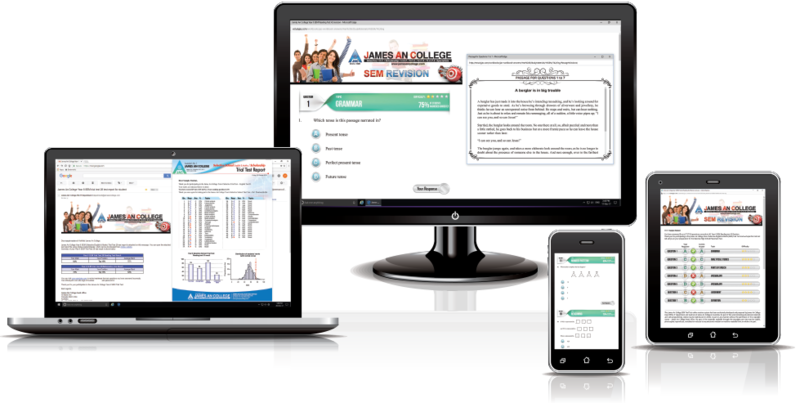 Students will receive a computerised test report in the following week that gives a close indication as to how the student will perform in the actual Opportunity Class Test. For more information on Year 4 O.C. Trial Test course, please click here. 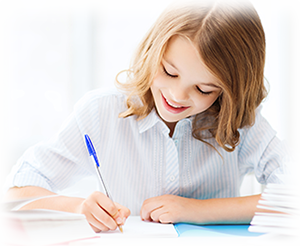 The Special Reading & Writing supplements the Regular English Course by encouraging students to further develop expression, style and the mechanics of reading and writing. Improving your child's English skills will have a beneficial affect on their performance in other subject areas as well as their communication skills and consequently their level of confidence. 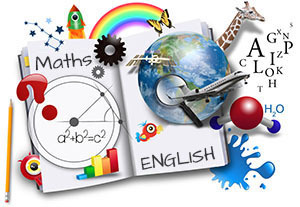 For more information on Selective English Maths (SGA) course, please click here. For James An College branch addresses and telephone numbers, please click here. Selective Writing Skills course is an important extension course to the Selective English Reading and Maths (SRM) Course and Selective General Ability (SGA) Course. The course runs for 1.5 hours every week for a period of 50 weeks in total. James An College tutoring methods have been discussed on media. For more details, please click the images. As competition of Selective School places grows fierce, parents turn to professional coaches for their children. James An College addresses the areas regular school curriculums tend to neglect. James An College led a change in thinking about the values of Primary and Secondary education. James An - the founder of JAC was chosen by SBS Korea to receive the Gold Korean award. James An College student Steven Kim scored 100% in the University of Canberra Maths Competition. How can James An College help my child? At James An College we aim to provide all students with the necessary tools that they will need in order to succeed in all aspects of their academic lives. We achieve this goal by providing supportive learning environments, superb resources, personal attention and care as well as frequent encouragement. How is James An College different to other colleges? James An College is one of the leading coaching colleges in Australia - renowned for the quality of our teachers, resources and commitment to new and creative approaches to education. Our students consistently score well above average in their academic pursuits. As a result, more parents consistently make James An College their first preference when it comes to their child's education. Teachers in school have limited time to provide each student the individual support they need. However, the competition in top private and selective schools and universities is intensifying. Students and parents need to evaluate what their expectations are and how it can be achieved. For those aiming for the top, additional help may make the difference between success and failure. A student’s top priority should be their studies. Students are required to learn a sense of duty and responsibility to themselves to excel in their studies. Initially, James An College requires substantial time commitment, especially in primary school years when the foundations are being set for academic success. The aim is for the knowledge and skills gained at James An College to be used in gradually reducing the time a student spends overall on school homework as well as homework set by us. What is the benefit of group tuition? In group tuition, students are motivated by competition with other committed students. They can compare their progress with students from other schools and learn not only from the teacher, but also from the questions, answers and comments made by other students in the class. What if my child finds the work too difficult? All students should find the work slightly difficult at first. As our program runs ahead of schools, students may come across concepts that have not been taught in school. This is a normal part of adjusting to the James An College system. As time progresses, students should find the work challenging rather than hard. Students should also find that school work will become easier as new concepts will be introduced before they have learnt it at school. In order to allow teachers to spend more time on each individual student, class sizes are maintained at 10-15 students per class on average. However, students also need to ask questions so that teachers are aware of any problems. The earlier good study habits are introduced the better. We have found that students who develop these habits early on go on to succeed in many aspects of their academic career. James An College has 5 terms throughout the year with each term running for 10 weeks. Students can enrol at any time during the year. How do I enrol my child at James An College? Enrolling at James An College is easy! Simply visit your chosen JAC Branch and ask for a free assessment test! The friendly staff will answer any further questions you have regarding our courses while your child is sitting the test. Suite 103, 2 Holden St.
Level 2, 208-212 Queen St.
Suite 14, L 2, 835-839 Pennant Hills Rd. Suite 2, 19-21 Terminus St.
Level 1, 16-22 Wentworth Ave.
Suite 3A, 14 Glen St.
Suite 3, 3 Racecourse Rd. Level 1, 262 Peats Ferry Rd. Level 6, B1 Tower 118 Church St.
Suite 5, 42-44 Dunmore St.
Suite 3, 105 Keira St.
Maitland House Room 2, 100 Maitland St.
Amaroo School, 135 Katherine Ave.
Level 1, 38-40 Prospect St.
Level 1, 660 Warrigal Rd. 1st Floor, 25 Hotham St.
18 Epping Homemaker Centre, 560-650 High St.
Level 1, 535 Whitehorse Rd. Level 1B, 499-509 High St.
Level 1, Unit 2, 474 Victoria St.
Rowville Secondary College Eastern Campus, 9 Humphreys Way. Unit 2~3, 5 Duncans Rd. Inala Civic Centre, Kittyhawk Ave.
Unit 8, 101 Collins Rd. Still have Questions? Contact Us by writing a message. To apply for a teaching position at James An College please complete the online job application form here.